Brussels sprouts are native to the Mediterranean region along with other cabbage species. They were most likely cultivated in Ancient Rome. They first appeared in northern Europe during the 5th century and were cultivated in the 13th century near Brussels. The first written reference dates back to the late 1500’s. Studies have found the Brussels sprouts contain alpha-lipoic acid. Alpha-lipoic acid is an antioxidant that has been found to lower glucose levels as well as increase insulin sensitivity and prevent oxidative stress-induced changes in patients with diabetes. 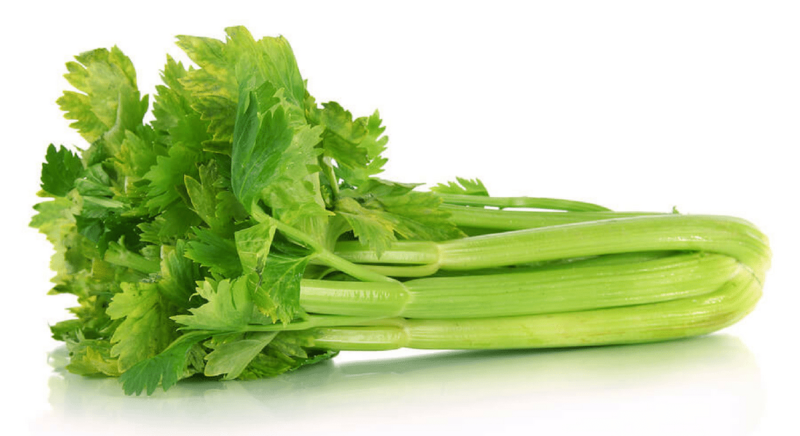 This antioxidant is present in many green vegetables. Some very promising results have been found which suggests alpha-lipoic acid can decrease peripheral neuropathy and autonomic neuropathy in diabetics. More research is needed because it is unclear whether consuming the substance as part of the diet would provide the same benefits in regards to neuropathy. It is a well-known thought that eating cruciferous vegetables like Brussels sprouts is associated with a lower risk of cancer. 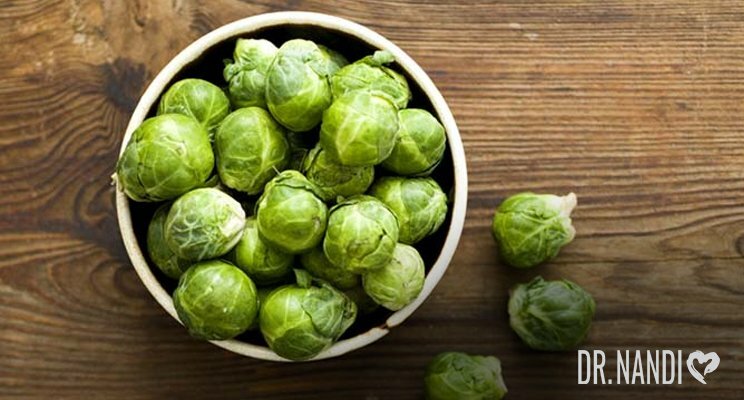 Researchers in recent studies have been able to pinpoint that the sulfur-containing compounds in Brussels sprouts provide both their bitter taste and their properties that combat cancer. Scientists are excited with recent results in regards to esophageal, prostate, and pancreatic cancer, as well as melanoma, because they contain high levels of chlorophyll, which is the green pigment found in plants, Brussels sprouts help to block the cancerous effects of heterocyclic amines generated when charring meats. A recent study found that 2 cups of Brussels sprouts eaten daily can help to slow the damage to cells from oxidative stress by nearly 30%. 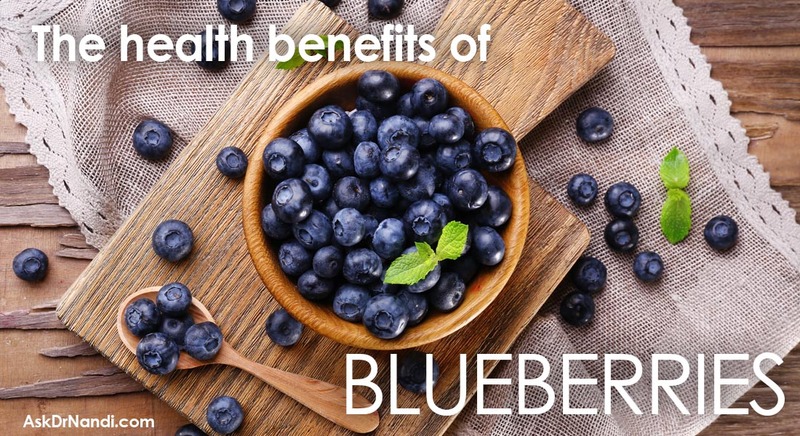 The antioxidants reduce oxidative stress in your cells which lowers the risk of chronic disease. 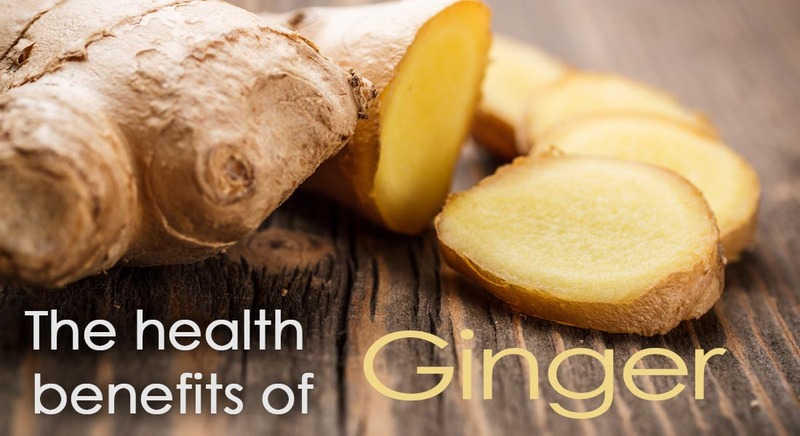 They are high in an antioxidant called kaempferol, which has been studied extensively. 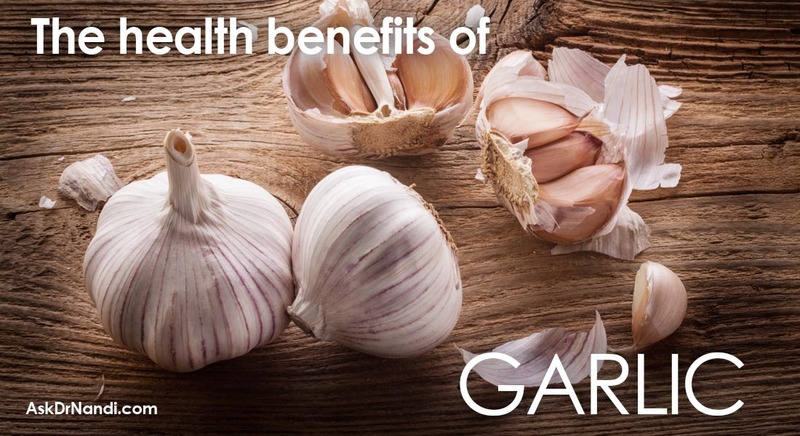 Kaempferol is thought to reduce cancer cell growth, improve heart health and ease inflammation. 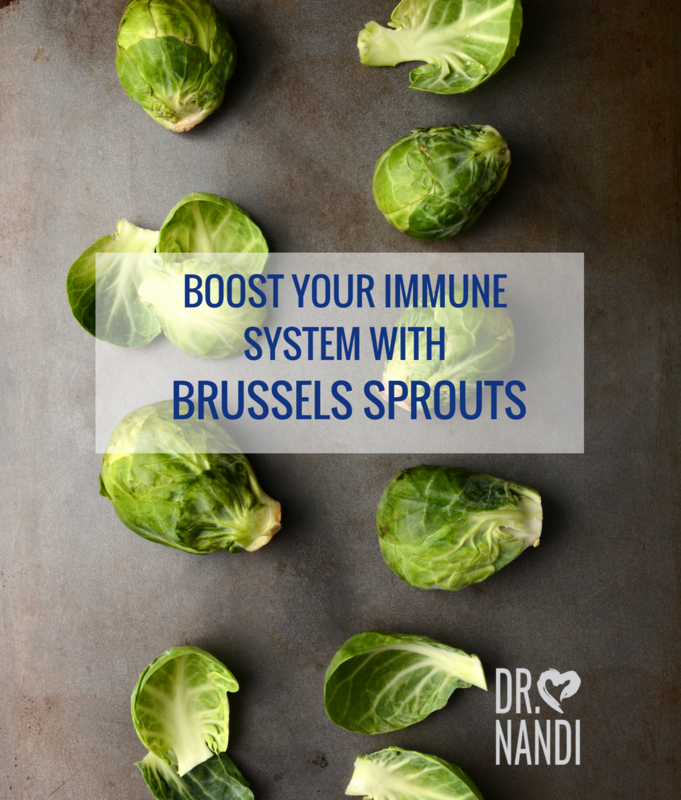 Studies have shown that adding more Brussels sprouts to your diet is a great way to help supply the antioxidants the body needs to promote good health. 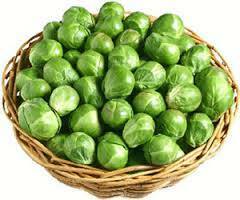 Eating a half cup of cooked Brussels sprouts gives you nearly 10 % of your daily fiber needs. They contain 2 grams of healthy fiber. Dietary fiber relieves constipation by increasing stool frequency and helping to soften the consistency of the stool to ease passage. Many studies have proven that fiber promotes digestive health by helping to feed the beneficial bacteria in the gut. Increased fiber intake has been associated with reduced risk of heart disease and improved blood sugar control. Women should consume 25 grams of fiber per day and men should get 38 grams per day. Brussels sprouts contain a large amount of vitamin C. Vitamin C is a protective antioxidant in the body, reducing inflammation and cell damage. Vitamin C’s antioxidants keep your immunity strong against bacteria, viruses, toxins and other harmful invaders that can cause disease and illness. Researchers have found that Brussels sprouts help to maintain the health of your digestive tract, skin, eyes, teeth and gums. Foods such as Brussels sprouts which are high in vitamin C protect cells from free radical damage which reduces the risk of heart disease, cancer and autoimmune responses. A #HealthHero recipe to show how versatile green peas can be. 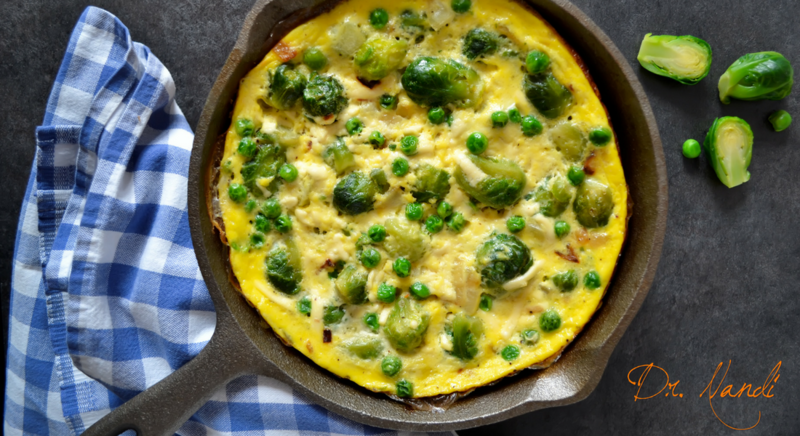 The Green Pea and Brussels Sprouts Frittata is as healthy as it is tasty.